Six in 10 people in the Netherlands are happy with how much they weigh, even though almost half the population is overweight, according to new research by the national statistics office CBS on Wednesday. In 1981, one third of the Dutch were considered to be too heavy but that has now gone up to 49%. And the number of people categorised as obese has risen from 5% in 1981 to 14% today. Nevertheless, the CBS said one in five people categorised as obese have no problem with being so heavy, nor do just over half of the people who are overweight but not obese. 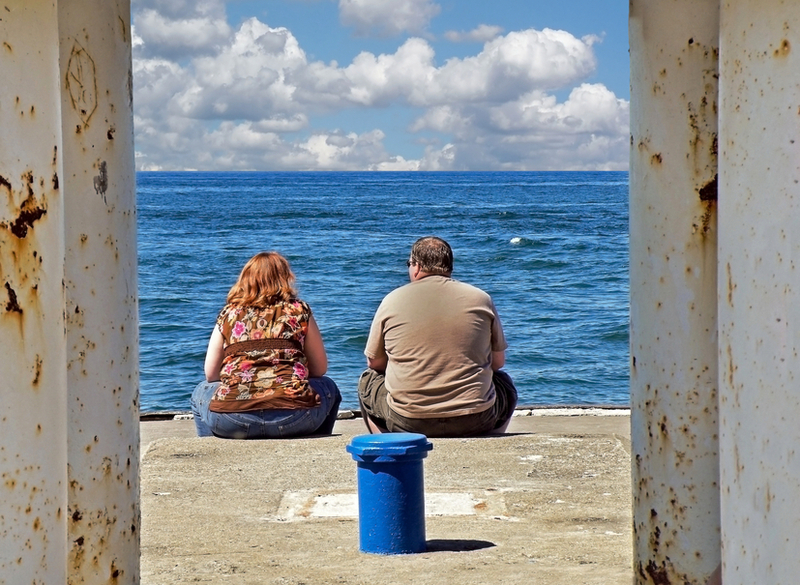 Just two in five obese people and 14% of those who are overweight said they are concerned. Men are more likely than women to accept being too heavy. The government said in June that the basic health insurance policy is to be expanded to cover expert advice to help people develop a healthy lifestyle. Practitioners who specialise in ‘combined lifestyle interventions’ or GLI – as the health ministry puts it – will be able to bill health insurers for their work from next January. GLI involves combating obesity by encouraging patients to eat less and take more exercise along with psychological help.